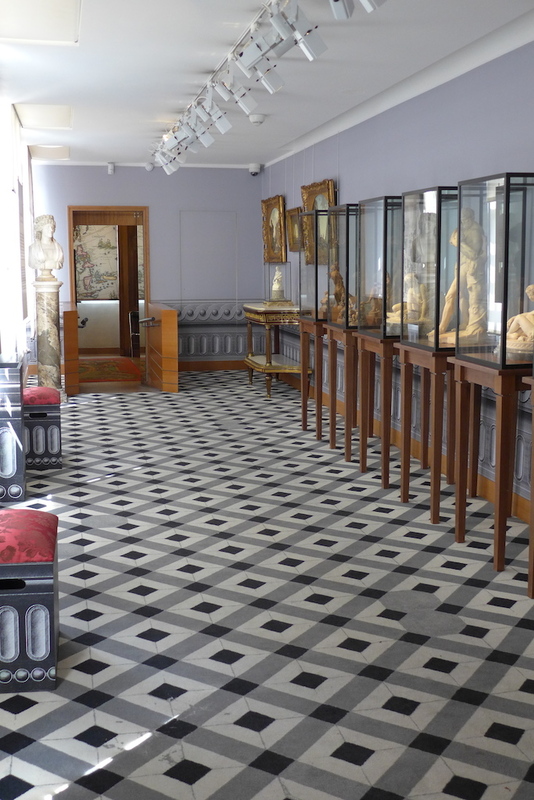 One of my B&B owners has just introduced me to a very secret and charming museum in Paris located in the heart of the Marais only one block away from the Picasso Museum and nevertheless off the beaten track and hardly ever visited: the Cognacq-Jay Museum. 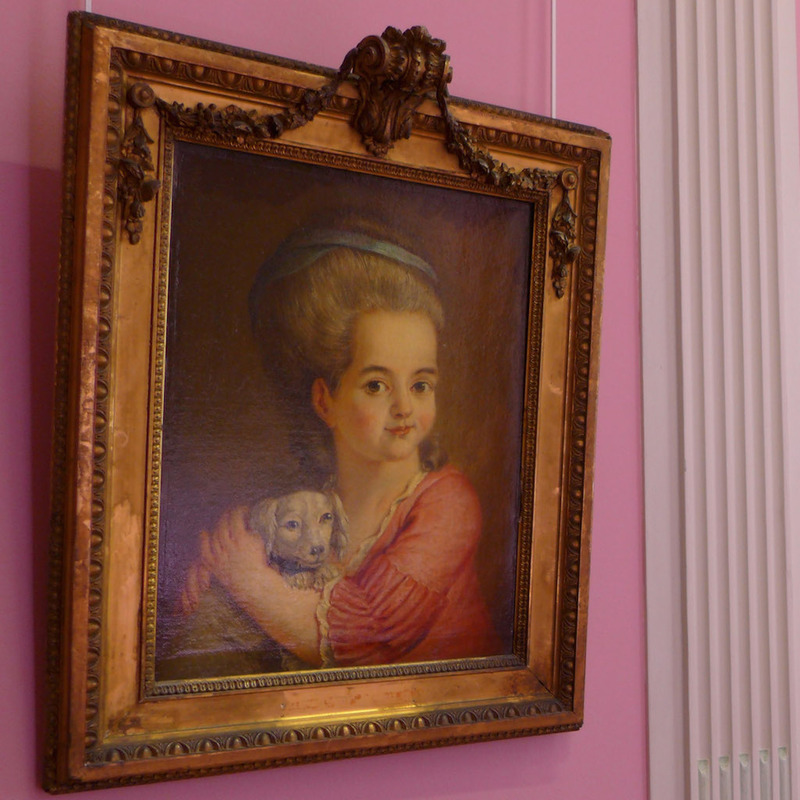 This Museum is specialized in the 18th Century and shelters a lot of beautiful works made by famous French painters such as Boucher, Fragonard, Greuze, or Italian ones: Canaletto, Guardi, … The entrance is free and the collections are exhibited in a superb ‘Hôtel Particulier’ of the Marais area, the Hôtel Donon: Two more reasons to visit the Cognacq-Jay Museum! Ernest Cognacq (1839-1928) and his wife Marie-Louise Jay (1838-1925) made their fortune by creating one of the most famous department store in Paris: La Samaritaine, which closed definitely ten years ago and should be replaced by a luxury complex including a 5 stars hotel. 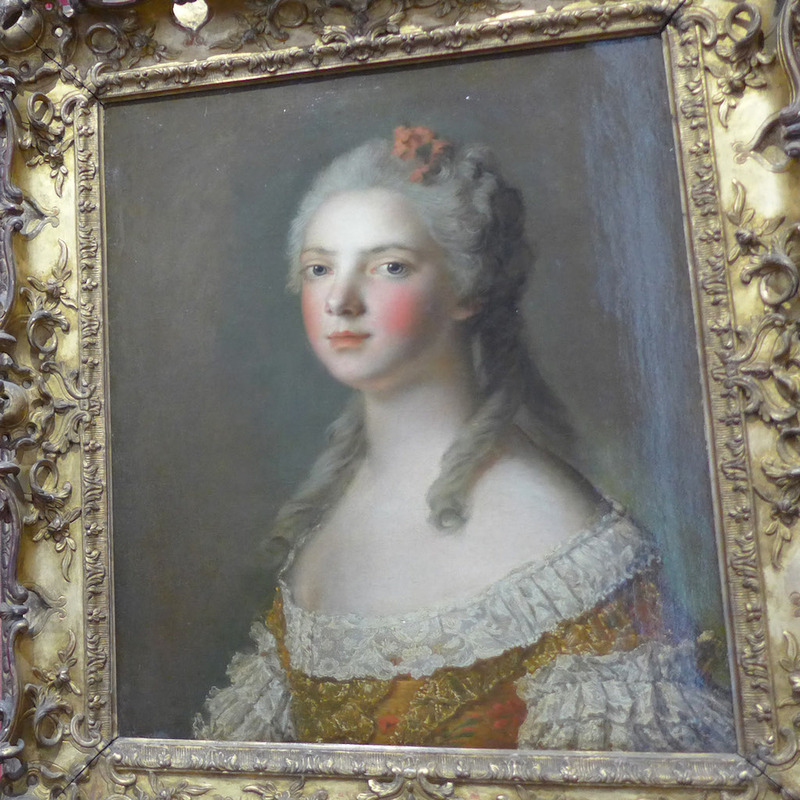 In the second part of his life Ernest Cognacq became a collector and as he was childless he bequeathed his collections to the City of Paris at his death. 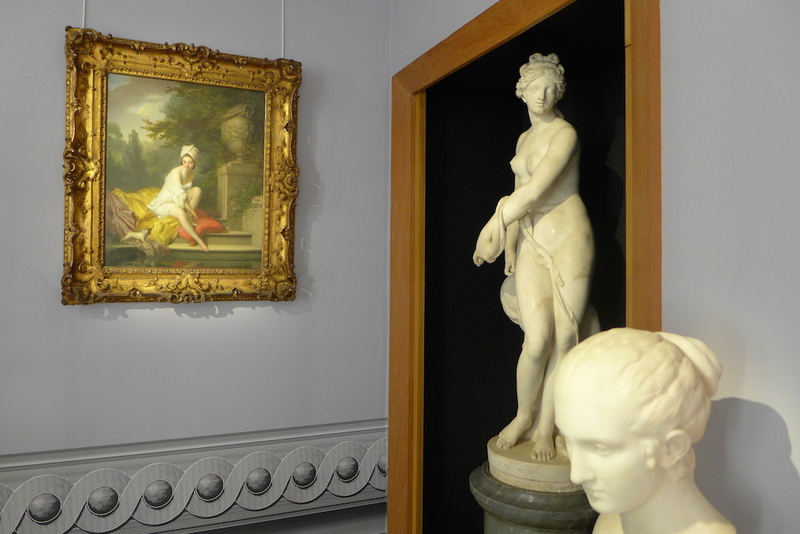 The Cognacq-Jay Museum opened firstly in 2nd arrondissement in an annexe of La Samaritaine and then moved in 1990 in the Hôtel Donon where one can visit it now. 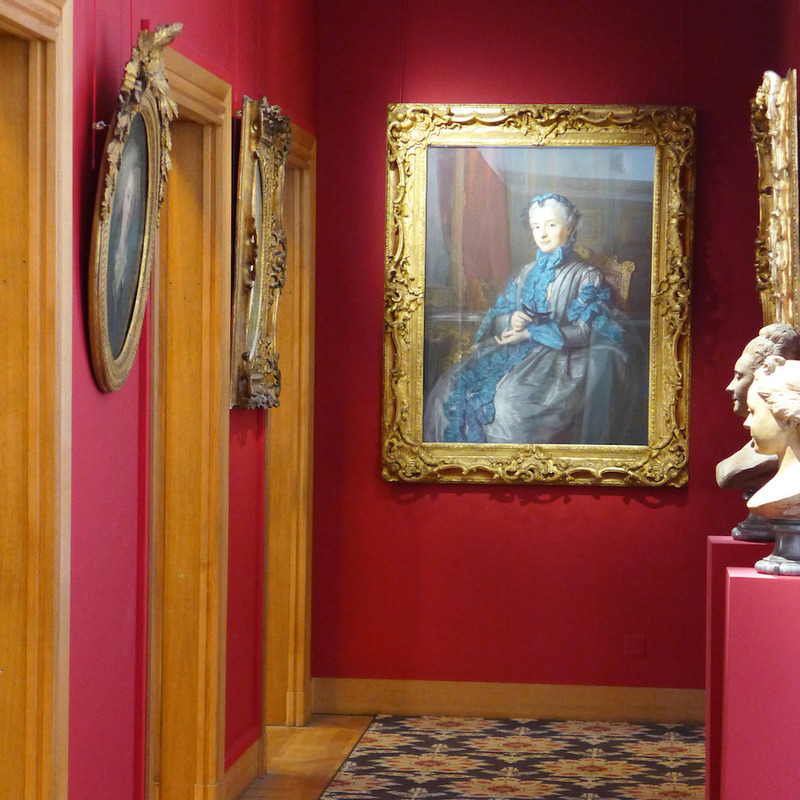 What to see in the Cognacq-Jay Museum? 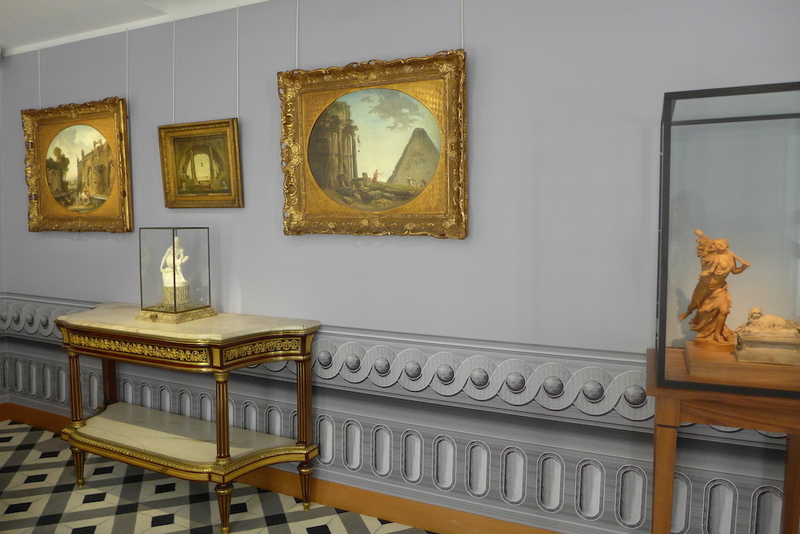 Most of the works date from the 18th century, age of the Enlighenment. 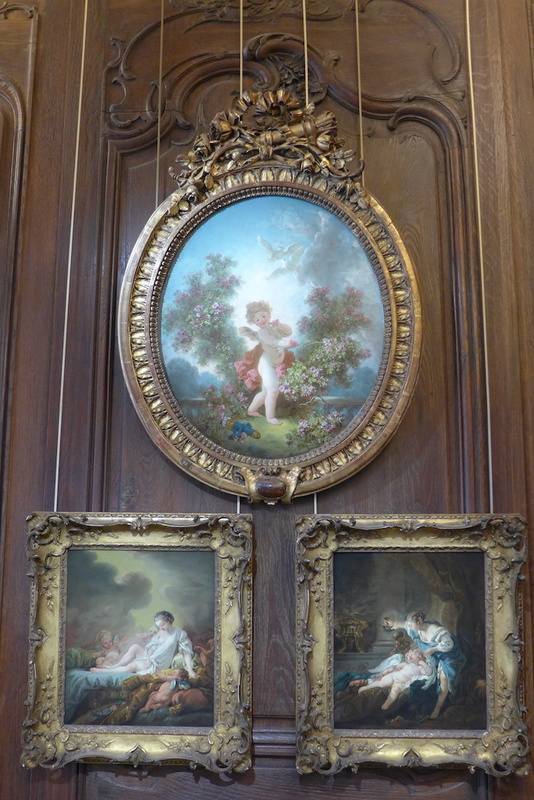 They are gathered by themes and very interesting panels written in French and in English explain the theme of each room: women’s, men’s or children’s portraits, sculptures, Asian art, … Some of the rooms are decorated with old panelling and parquet floors, all of them offer a refined and harmonious display of the works. 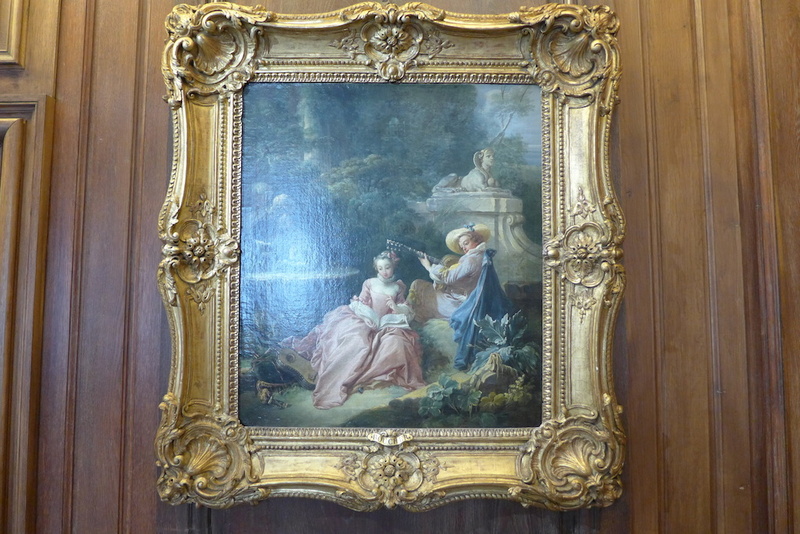 I loved strolling about in the beautiful rooms on the first and second floor of the mansion admiring here and there paintings by Boucher, Hubert Robert, Canaletto, … most of the time alone in the room with the museum attendant! 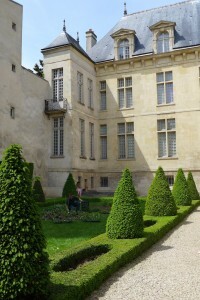 The Gardens of the Hôtel Donon are located at the back of the mansion and cannot be reached directly from the Museum itself. One has to get out of the Museum on the rue Elzevir, turn twice on the right and walk in the rue Payenne as far as the back of the Hôtel Donon. The Gardens are peaceful and fitted out with benches: a pleasant place where to have a rest for a while after the visit! 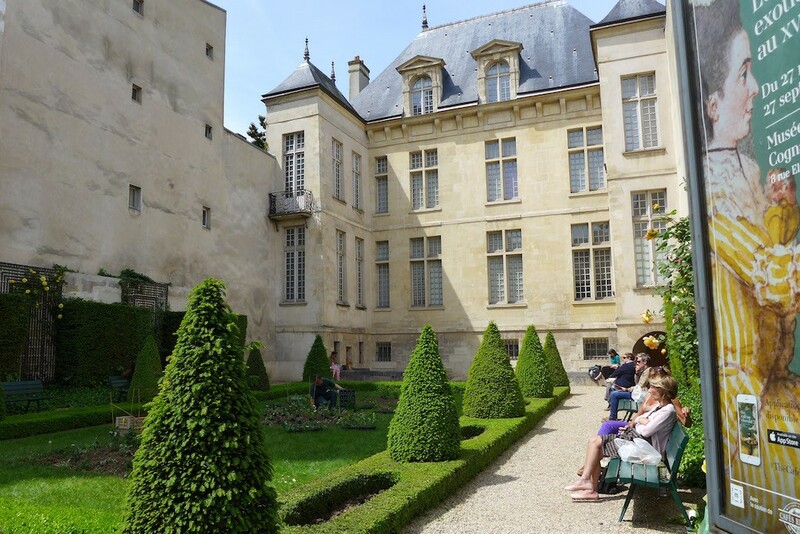 Next Next post: La Promenade Plantée: A Green and Unusual Walk in Paris!